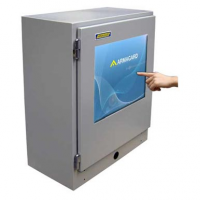 The heated printer enclosure allows you to use a printer in temperatures down to -30°C. 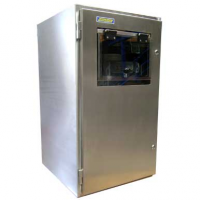 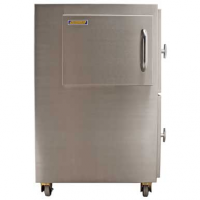 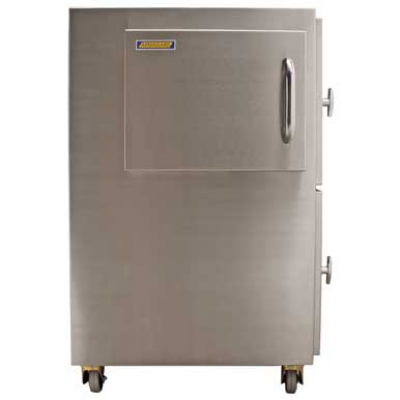 The printer enclosure has an IP65 rating and is made from food-grade stainless steel. 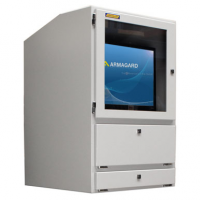 The printer is protected from liquid, dust, impact and theft. 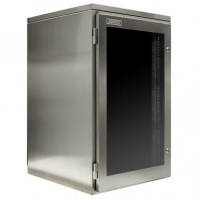 You can easily wash the cabinet. 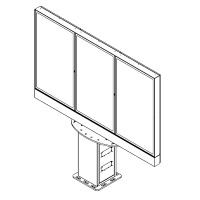 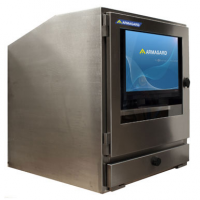 The printer enclosure is ideal for supermarkets, food distributors and cold rooms. 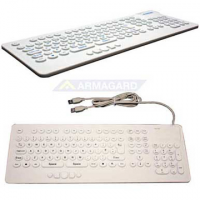 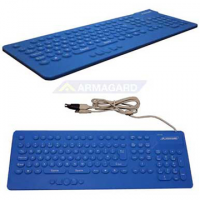 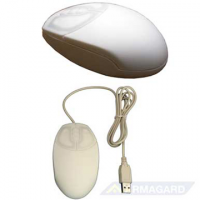 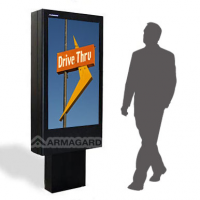 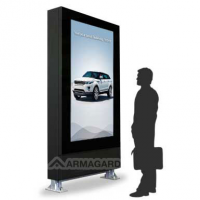 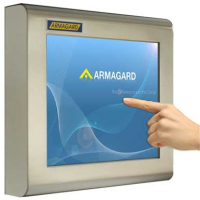 Contact Armagard for more information. 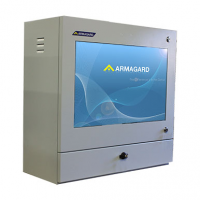 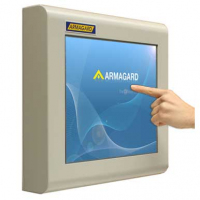 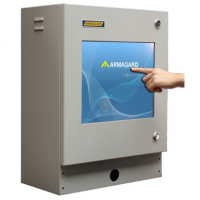 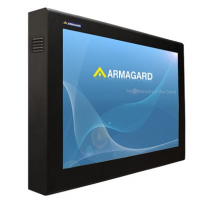 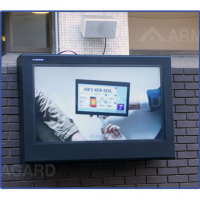 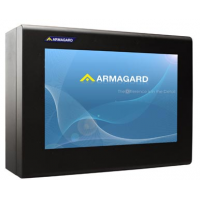 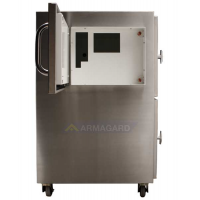 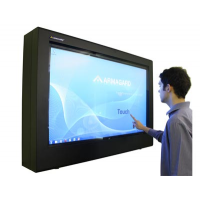 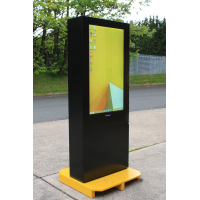 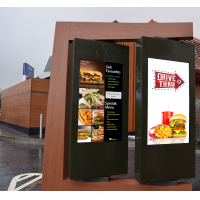 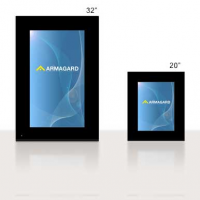 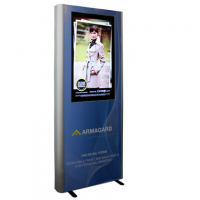 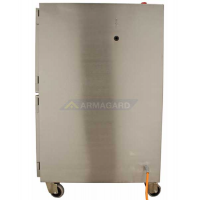 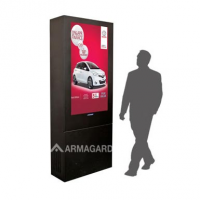 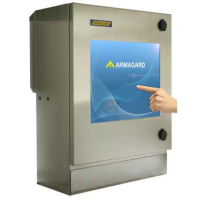 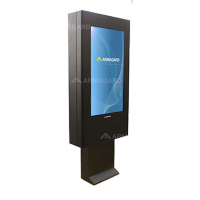 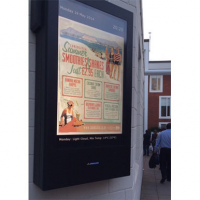 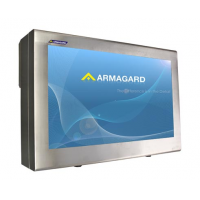 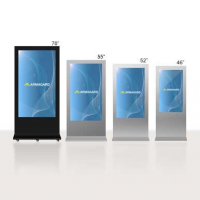 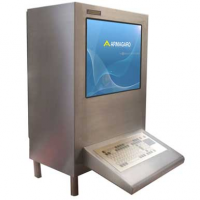 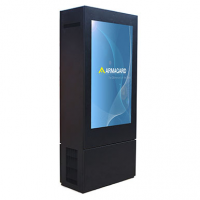 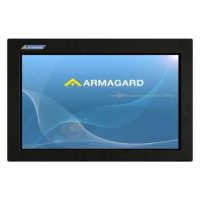 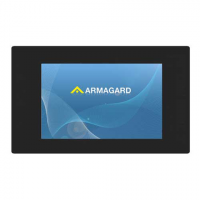 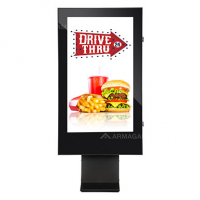 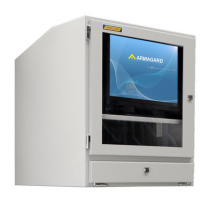 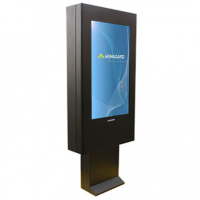 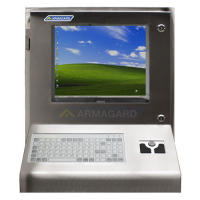 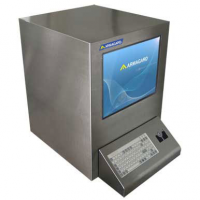 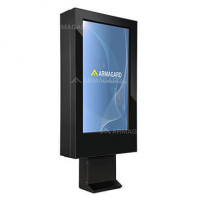 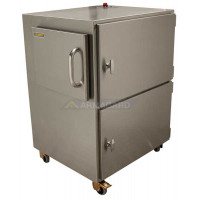 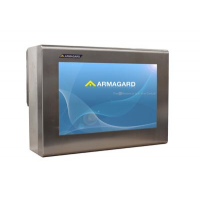 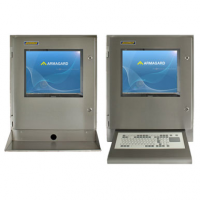 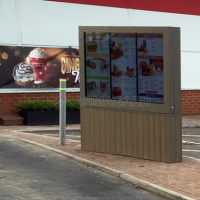 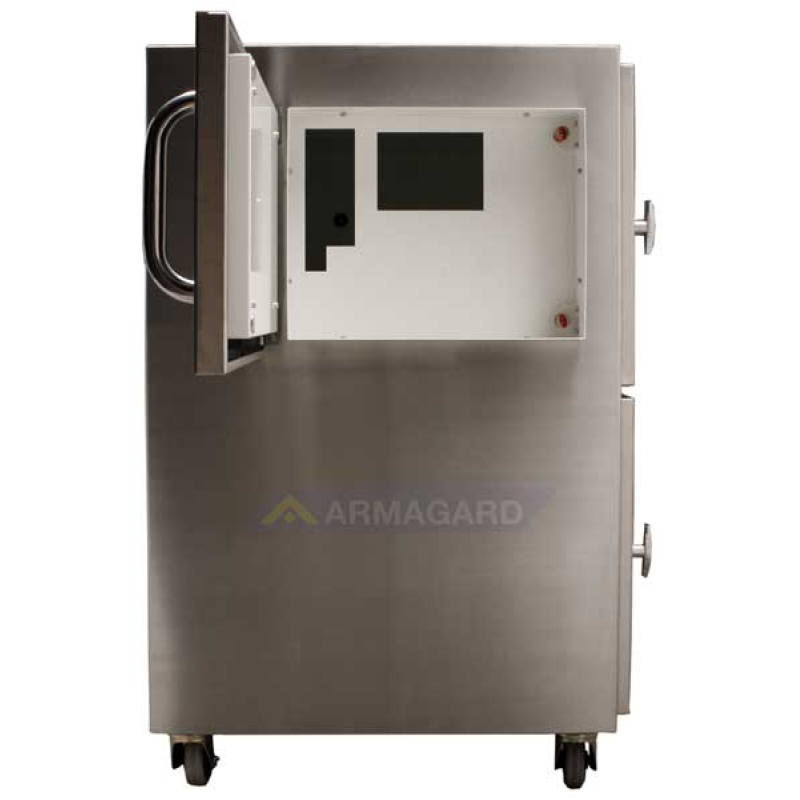 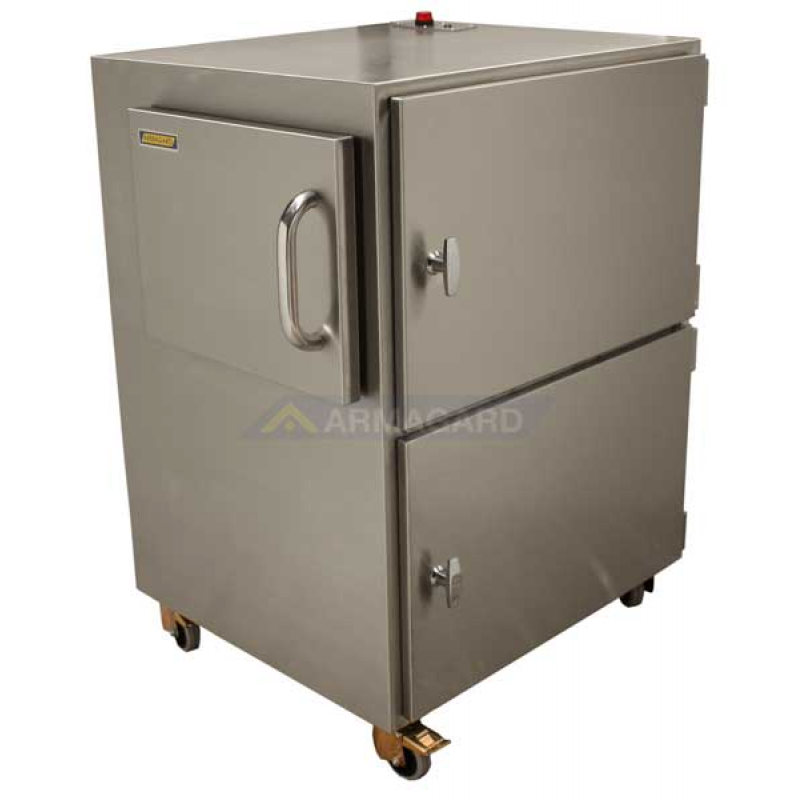 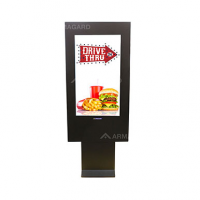 The Armagard heated printer enclosure is used by food manufacturers across Europe. 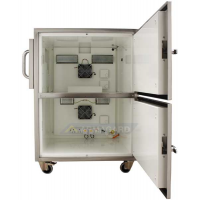 The enclosure has two compartments, one for a printer and one for materials. 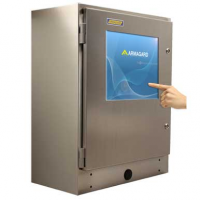 Both compartments have a thermostat to maintain a stable temperature. 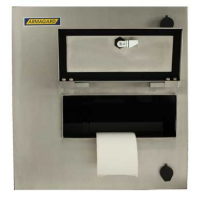 The printer compartment also features an alarm to alert you if the temperature is too hot or cold, or if the door is left open. 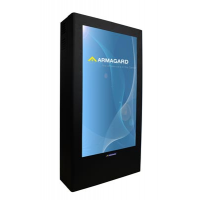 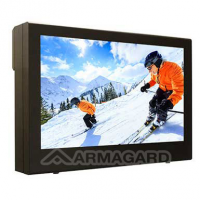 As a result, the Armagard enclosure allows you to benefit from the full functionality of a printer in cold environments. 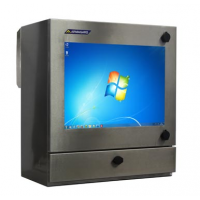 The printer enclosure offers improved efficiency, and greater convenience and productivity for your employees. 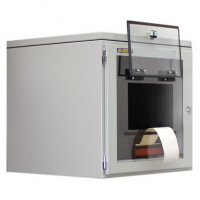 The enclosure ensures that the printer has a long life. 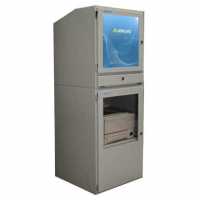 Internal fans maintain ventilation, and surge protection shields the printer from electrical spikes. 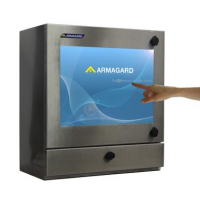 The printer will operate with reduced breakdowns, and low repair costs. 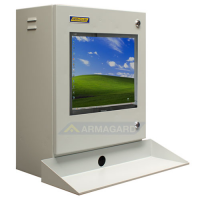 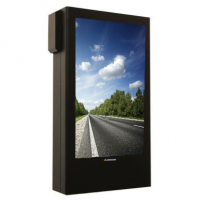 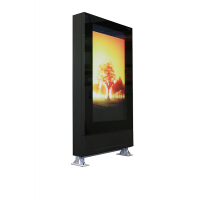 The enclosure itself will last for many years, so offers an excellent return on investment. 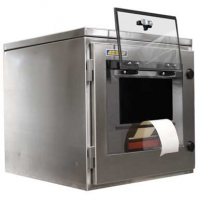 The heated enclosure is easy to use. 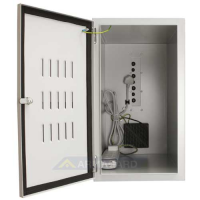 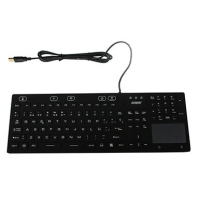 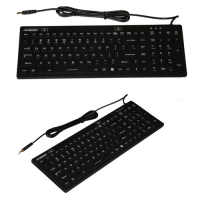 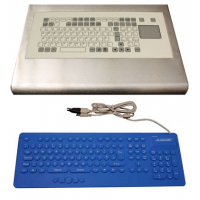 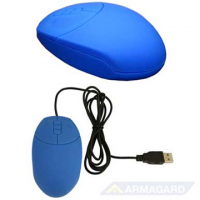 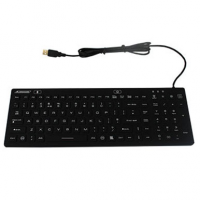 The enclosure comes fully assembled, so you can begin using it straight away. 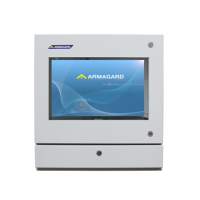 You can put most models of printer inside the enclosure, which allows you to save time and money by using a printer you already own. 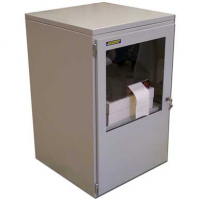 A paper access door allows you to get print-outs quickly and easily, which maintains productivity, and ensures that the printer is always protected from the cold. 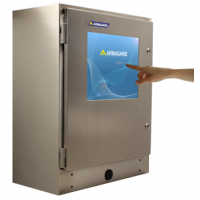 Thermostats maintain a stable temperature, which ensures that the printer has a long life with reduced breakdowns. 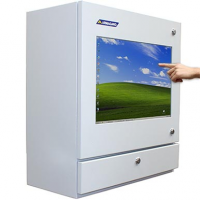 An alarm alerts you if the cabinet door has been left open, so your printer stays protected. 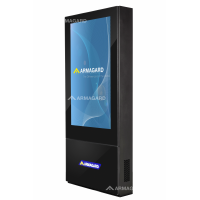 You can purchase the best printer for your needs or save money by using a printer you already have. 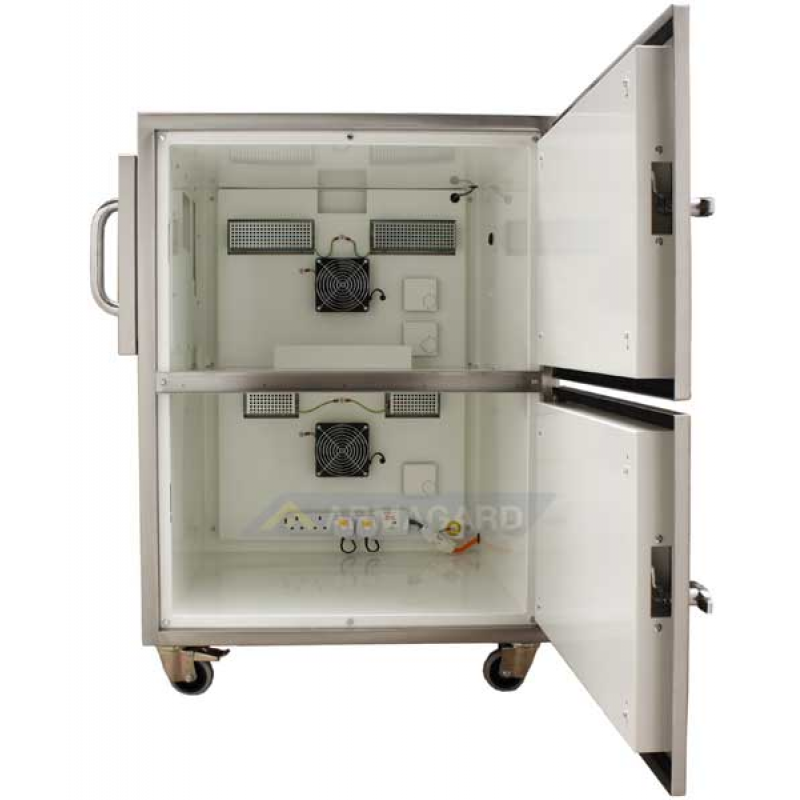 You can wash the enclosure to keep your manufacturing area clean. 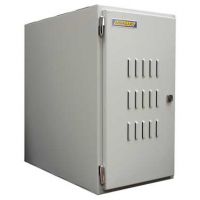 Protects the printer from electrical spikes, which prevents breakdown and expensive repairs. 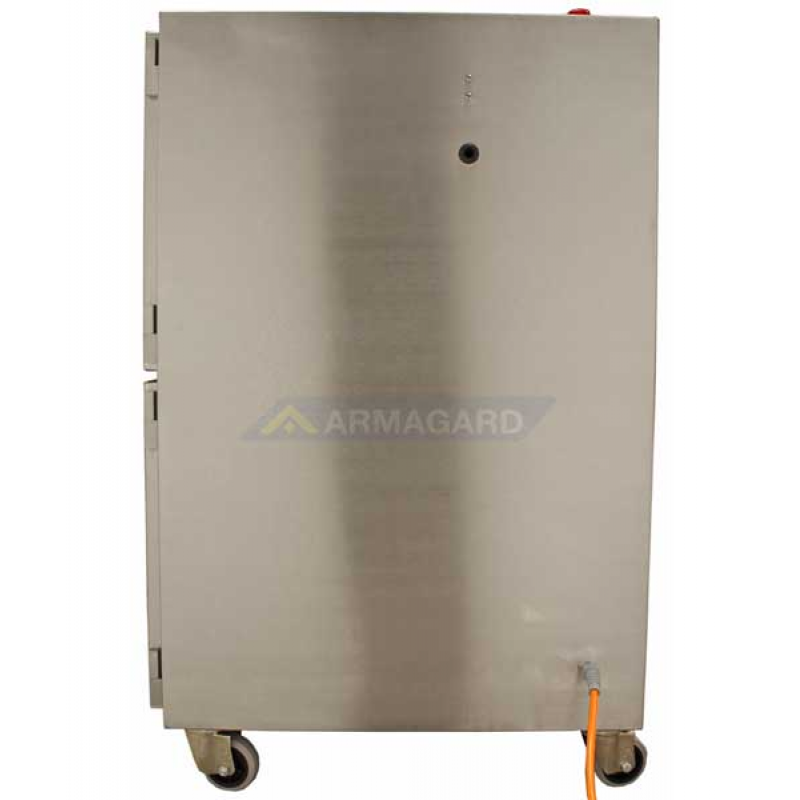 A filter fan provides ventilation, so that the printer operates reliably and has a long life. 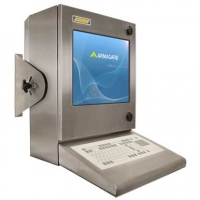 A paper access door allows you to easily access printed labels or paper. 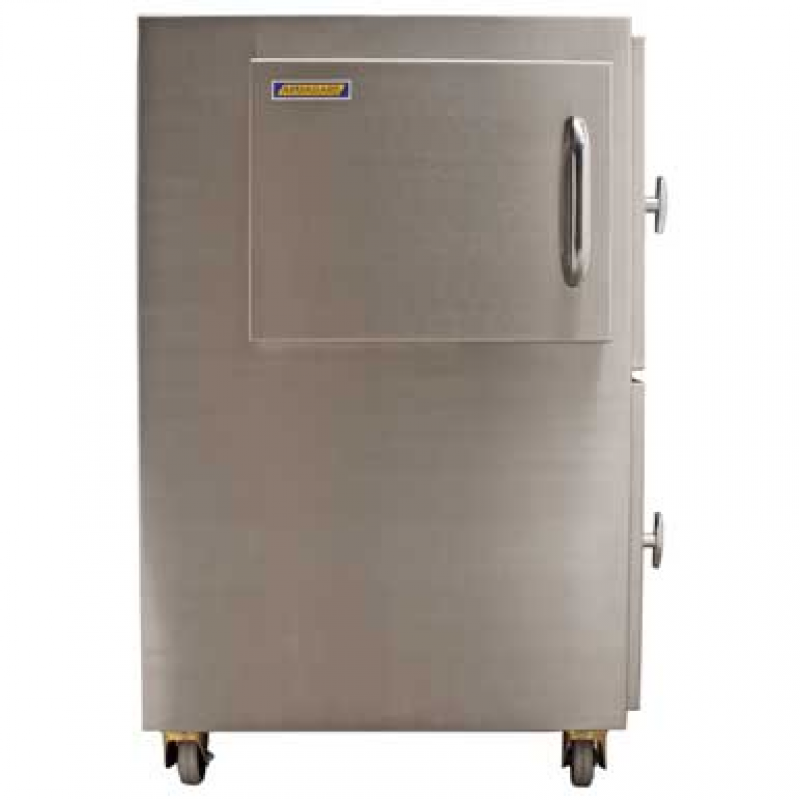 The door closes automatically so that the temperature remains constant. 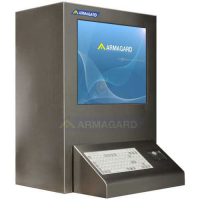 For more information, contact Armagard using the form below.